Machine automatic weight and automatic fill in the bag , bag holding with clamp and than moving on conveyor for stitching and than storage. Sigma Instrumentation is manufacturer of all type Electronic Bag Filling, Digital Weighmetric packing system as per clients require. We are the manufacturer of wide range of Weighmetric load cell based Weighmetric Bag Filling Machine. These are used in many industries like rice mill, dal mill, wheat mill, to name a few of bulk material handling industries. The system uses a unique state of art sensing mechanism which is fast & meets or exceeds specifications. This sensing systems is the key to the superior bagging system performance. 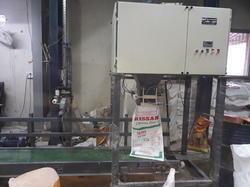 The system accurately weighs & dumps the material into the bag which is held by the bag holder and drops on to the conveyor where the bag moves to the stitching station for stitching/sealing and then the bag moves on further to a loading dock.this total process operated by single person. We are manufacturing of murghas ( silage) packing machine as per customer require. machine can pack 25-50 kg pack and than vacuum air and than seal after stitch. This machine can use in small packing like 500 gm to 2 kg bag filling.This machine working as a loadcell based weighmetric bag filling system. 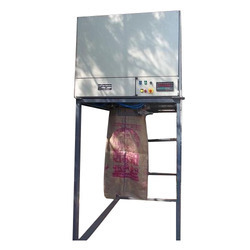 We are actively engaged in offering an extensive range of Digital Weighing Bagging Machine. 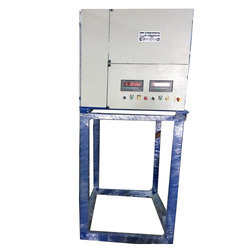 Our machine is given in customized options as per the need of customers. This machine is manufactured at our ultra-modern production unit by using progressive technology. 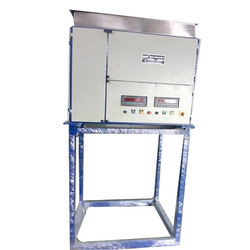 Also, this machine is examined by our quality inspectors on various parameters for supplying flawless range. Sigma Automation offer our clients with various weighing and Bag filling system. These are manufactured as per the industrial standards with the use of advanced technology and sophisticated machines. We test these machines on various parameters before supplying these to the clients to ensure quality and efficiency. 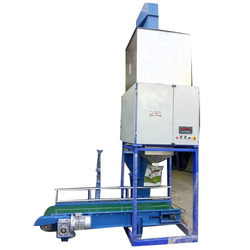 Driven by perfection, we are involved in manufacturing, supplying a commendable range of Cattle Feed Packing Machine. Offered product is designed with ultra-grade components which are collected by our employees from the globally recognized vendors. With assurance of quality, our customers can get the offered product at market leading price range. 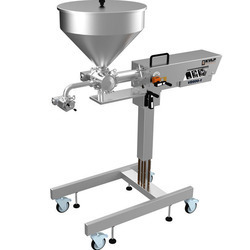 Weighing and Bagging System is the powder or granule packing industry. 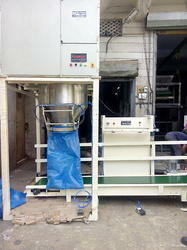 Powder bagging machine is used in this stage. 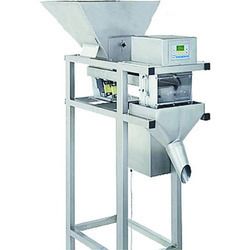 Powder bagging machine is suitable for 25 kg or 50 kg bag packing auto-weighing, auto-clip bag, auto-filling and auto-sealing/stitching suitable for packing powder and small grain. 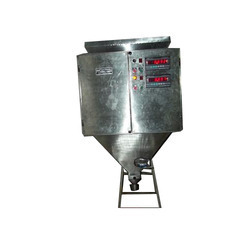 we have emerged as one of the distinguished manufacturer and supplier of Semi Automatic Filling Machine. This Semi Automatic Filling Machine is manufactured from high quality components under the guidance of skilled professionals keeping in mind market prevailing norms. Owing to high performance, less maintenance, operational fluency, reliable performance, longer service life and cost-effectiveness, this Semi Automatic Filling Machine is highly demanded in the global market. 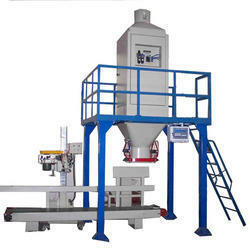 We are offering our valued clients the best Bag Filling Machines. These machines are fabricated by making use of high-grade basic material and latest technology. Engineered to perfection, these machines are in compliance with the defined parameters of the industry.